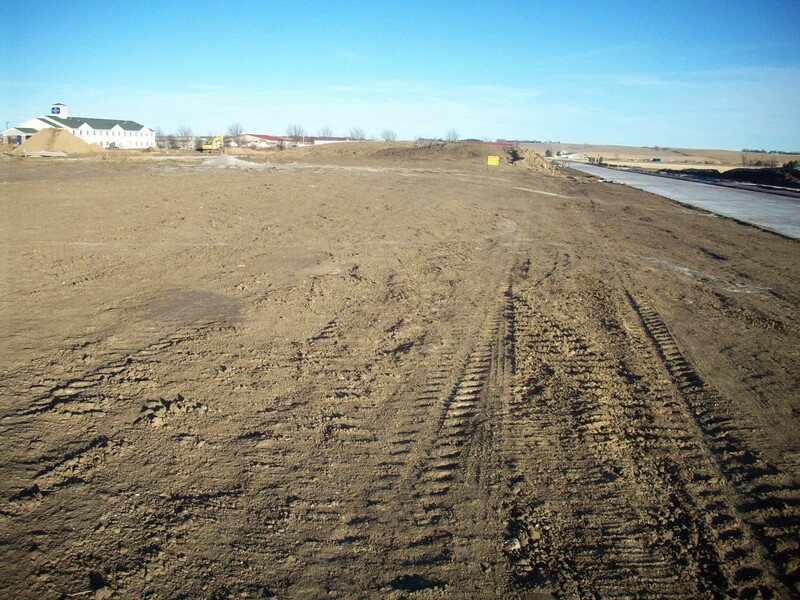 Here is a place for you to build your new home, view of the Rugby field and sports complex! You can select one of these lots that suits the type of home you want to build. Residential lots begin at $20,000. Although reasonable care was taken to insure the accuracy of this report, information is not guaranteed; interested parties should obtain and verify any and all information.